Sip and ‘splash’ your way through a workshop and shop the new Splashed by DKG collection presented on opening night up close! 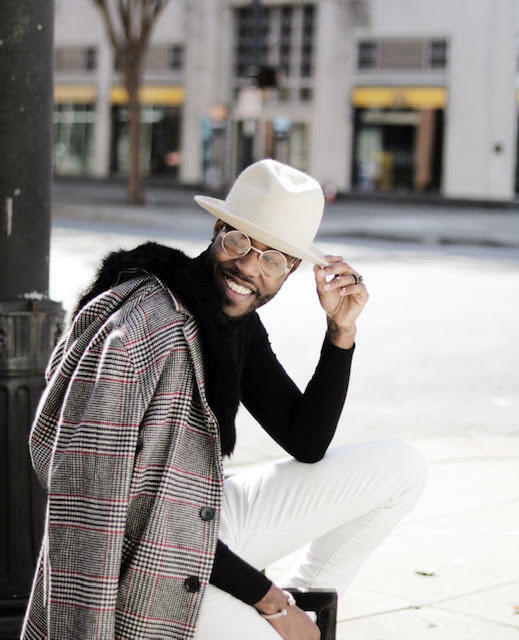 Join us at Finnleys in the Gulch to create one of a kind pieces, shop, and enjoy a champagne bar hosted by Daniel Grier, street-style powerhouse. Secure your spot at Bit.ly/2XVerIZ. $25 or $20 with purchase at Finnleys!